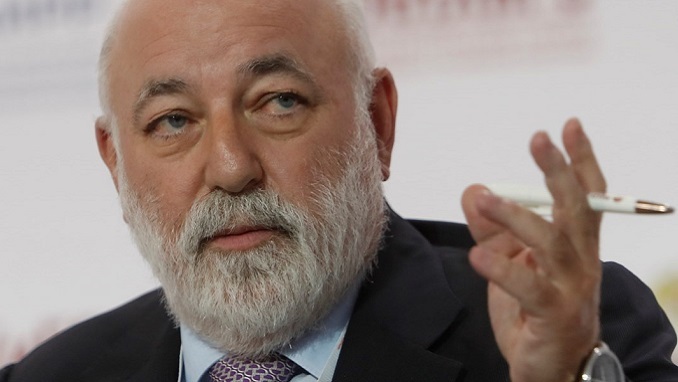 Swiss banks have reportedly frozen $1 billion in the accounts of Russian metals tycoon Viktor Vekselberg over fears that they may be fined following U.S. sanctions against the businessman, Forbes Russia reported. The tycoon has since been forced to cut his shares in foreign companies and repay more than $1 billion in loans made by European banks including JPMorgan, Credit Suisse and UBS. According to the Forbes report, which cited an unnamed source in Vekselberg’s Renova investment group, the billionaire is preparing lawsuits against UBS, Credit Suisse, and Julius Baer to recover access to his accounts, Swiss media reported last week that the country’s banks had frozen $2 billion of Vekselberg’s Swiss franc-denominated public and private accounts. Moscow State University’s international law professor Sergei Glandin said that the Swiss court could rule in favor of Vekselberg without awarding him meaningful compensation. 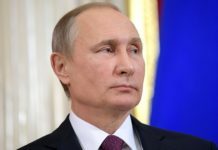 “The banks will surround themselves with famous economists’ and lawyers’ expert opinions to prove in court that not complying with American sanctions will result in hefty fines, being disconnected from the dollar-based system and, ultimately, survival,” the expert said.